Konig & Meyer 14942-000-00 - Measures 350 mm length by 110 mm width by 100 mm height. Zip fastener. Black, waterproof. Carrying case with adjustable shoulder strap. Made of nylon. Connolly Music Company 14941.000.55 - Euphonium stand regular Euphonium Stand When Not Playing For all baritone and tenor horn models. 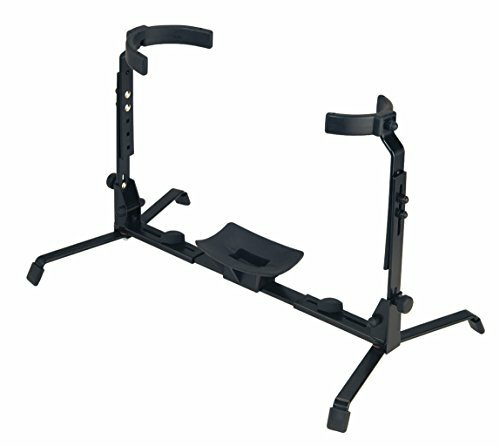 Supporting arms fully adjustable in height and width. Arms are covered with exclusive non-marring material to protect instrument finishes. Big bottom instrument support with non-marring material to protect the instr. Connolly Music Company 14940.000.55 - 14940b4 tuba stand kc for german and English tubas. 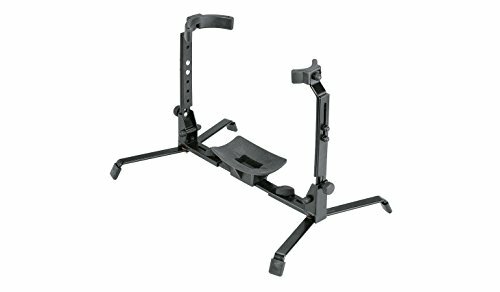 Supporting arms fully adjustable in height and width. Arms are covered with exclusive non-marring material to protect instrument finishes. Big bottom instrument support with non-marring material to protect the instrument from.